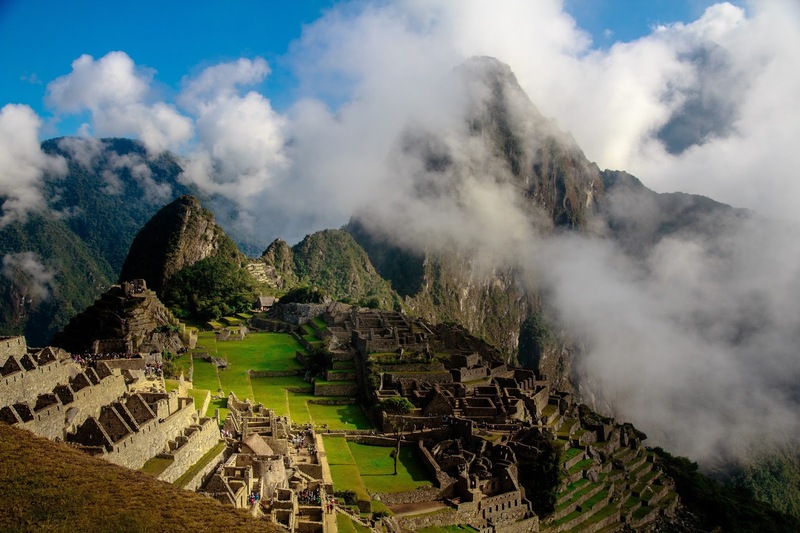 When people first think of Peru, stunning images of the Inca Trail and Machu Picchu are likely to come to mind. The “Land of the Incas” is one of incredible historic and cultural significance and possesses a remarkably diverse landscape. From the Andes mountains in the north to the Amazon basin in the east and coastal regions in the west, there is certainly a lot to explore. This is even before you include Lima, the country’s capital city and the third largest city in the Americas! In this blog, we reveal how LUCA Tourism technologies are helping Promperú to understand and analyze the tourists that were visiting this amazing country. Figure 1: Machu Picchu is just one of the many wonders of Peru. Promperú is a specialized technical agency attached to the Ministry of Foreign Trade and Tourism, in charge of promoting Peru in the field of exports, tourism and image. With high amounts of tourists, Promperú wanted a better understanding of net tourist numbers within Peru. Traditional methods of data collection were slow and never truly representative of the demographics of the tourists. In addition, they had little or no access to real behavior information; something which would be of great value to a company in the tourism sector such as Promperú. But why would all of this information be of use? They would be able to monitor numbers, set targets and strive to increase tourist numbers in a sustainable manner. They looked towards the power of Big Data and LUCA Tourism for the answers. LUCA Tourism provides a deep understanding of tourism through Big Data. It allows the optimization of commercial actions and it can help companies to discover new business lines. LUCA Tourism utilizes mobile data combines with Insights in order to give detailed information on the net movement of tourists. Movistar is the largest mobile network in Peru, accounting for around half of the country’s population. Clearly, this will a give a larger data set when compared with traditional methods. The Insights provided by our data scientists were varied and included; demographic information about gender and age, information on the duration of stay in Perú as well as origin and destination analytics that reveals the most popular places to visit and where the tourists come from. With these Insights, Promperú is able to achieve their mission of positioning Peru in the world through the promotion of its image, tourist destinations and export products with added value, contributing to the sustainable and decentralized development of the country. This can be done with much greater precision than using traditional methods, and is a great example of how Big Data can be used in the tourism sector. For more examples, head to our website and YouTube channel.